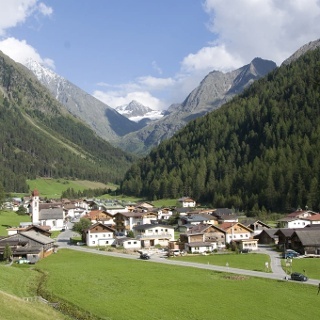 The Pollestal is a side high valley to the Ötztal. 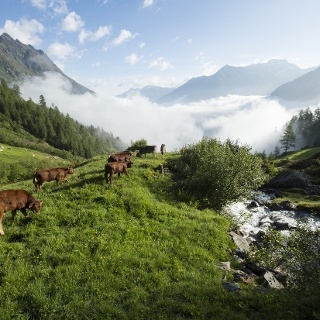 At the height of Huben, it branches off towards the south-west, where the Ötztal narrows to the south. 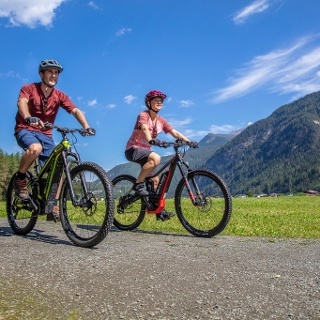 The Mountainbiketour to the Hintere Pollesalm is perfect for bikers who want to prove their climbing skills. Right from the start in Huben, it goes crisp steeply to the point. 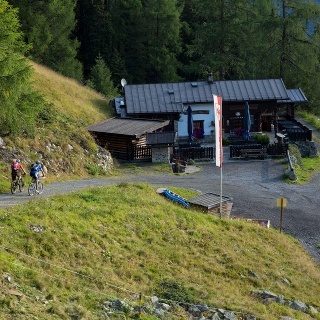 The gravel road quickly rises from the bottom of the valley towards the Alpengasthof Feuerstein. 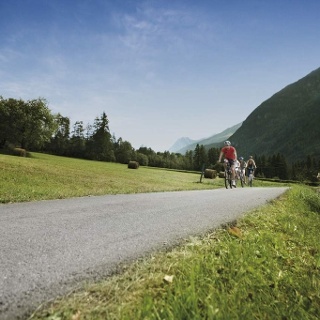 There the route describes a sharp bend and bends into the Pollestal. Without a breather, the height meters continue to rise before the bike. The temptation is great to give up at the inviting beer garden of the Vorderes Pollesalm. But the refreshment must wait until departure. 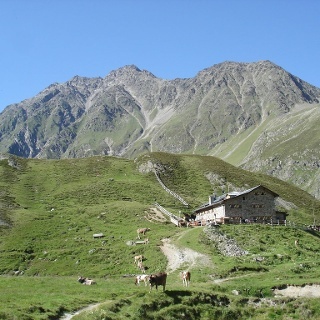 If you stay in the saddle on the following 3.5 kilometers and 326 meters, you will have to overcome one of the steepest climbs in the region. Too bad the Hintere Pollesalm is not farmed on 2102 meters. Fortunately the return path is only a matter of minutes.